Hobbyking Bixler - Wing Screws? Hey forum members! 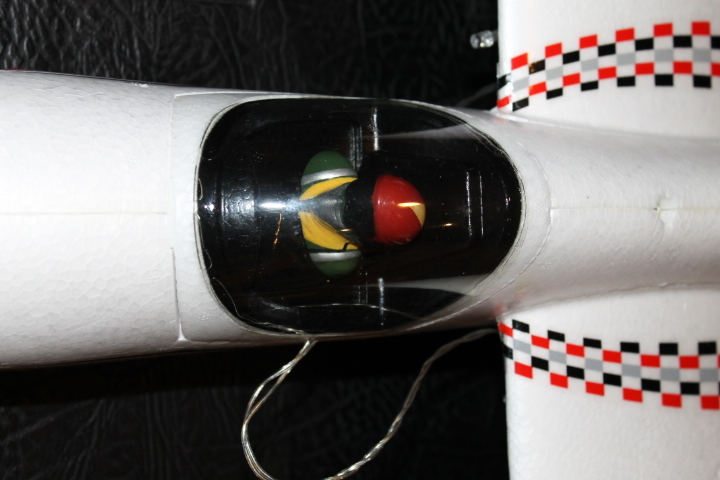 Just was wondering if anyone on the FT forum has modified their HK Bixler to have wing screws. Pictures would be nice, Thanks! The V4 Sky Surfer comes with wing screws and a really decent wood motor mount that is seated inside the motor pod. The screw go through the top of the "bridge" (upper part of fuse where wings attach) down through to a piece of ply inside the fuse. Nice setup! I've seen people put hooks through their wings and use a rubber band to hold them together. Others just glue the wings in place permanently. I have the Bananahobby Skysurfer, which as you will know is ALMOST the exact same plane as the Bixler. I can confirm that this plane comes with wing screws. I have had two of them in the last 3 - 4 months and both bodies came with screws and a decent mounting plate right uder the main fuselage. The first plane I put together I added glue to, but when the plane and the ground had its well known arguement, the body of the plane lost. I managed to save the two wings which I have reused in the second body. This time I didn't use any glue. It works very well and holds well in the air. I don't know if Bixler has added this to their plane it would defenitely be a plus to the model. I read somewhere that they had, but that could have been an error, mixing the two models up. Certainly would be worth it! I have plenty of room in my car to fit the plane in complete, however my wifes car is smaller and I take the wings off to fit in there. Both works for me! I have used tape across the fuselage where the wings slide in and fold it over itself to create a flap on each side of the fuselage. I then put dual lock on the tape and on the bottom of the wings. It holds plenty well in the air and when I crash it, it releases (actually dual lock comes off the tape). I know this has saved the plane from more serious damage on more than one occasion. It's fast, easy and pretty cheap. Screws can make the wings break as they don't give way in a crash. Velcro is better IMO as it will let go in a crash, absorbing the shock. The way I crash, or as I like to call it land with great speed! There is very little difference to the left overs! I took small rare earth magnets and glued them in place and this works very well. 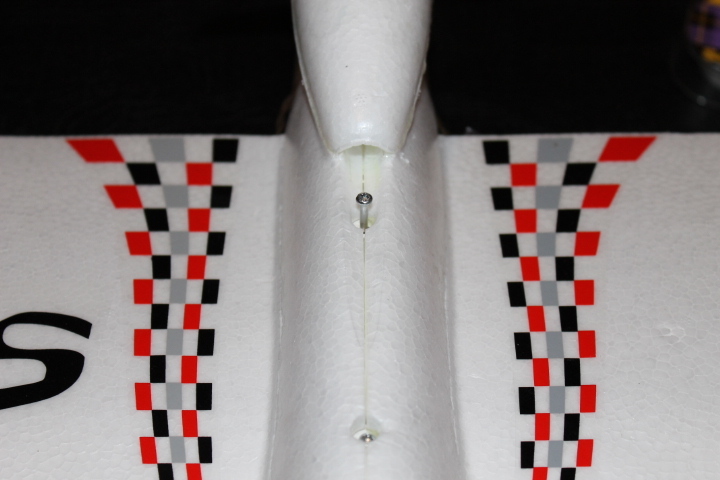 Strong enogh to keep the wings on in flight and still able to break away and alleviate damage on impact.